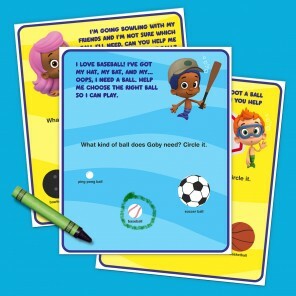 These activities will keep your little ones entertained during the big game. 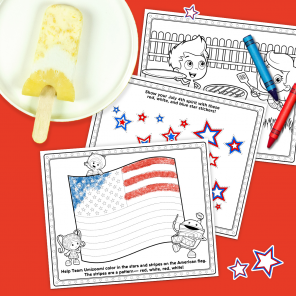 This seven-page printable will have kids counting, comparing, coloring, and more. 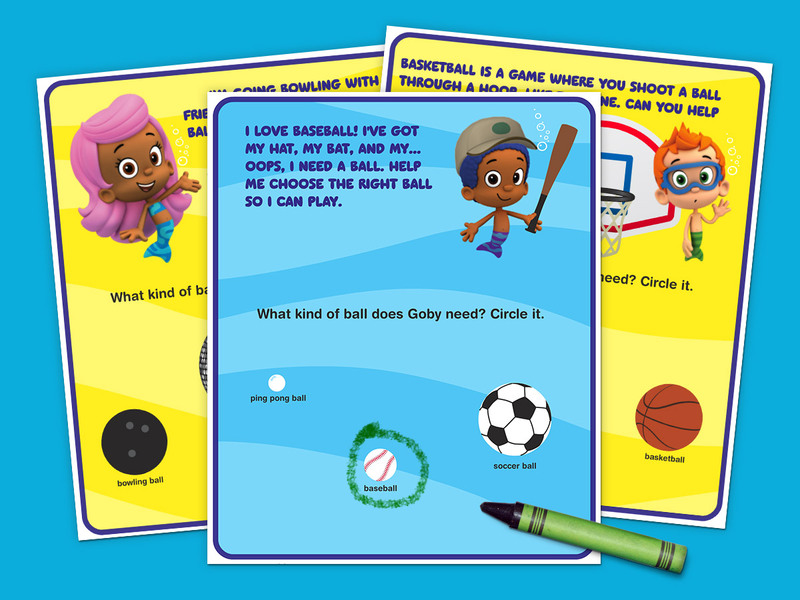 The guppies need your child’s help to choose the right ball before they swim off to play their favorite sports. Save the big screen for the big action. 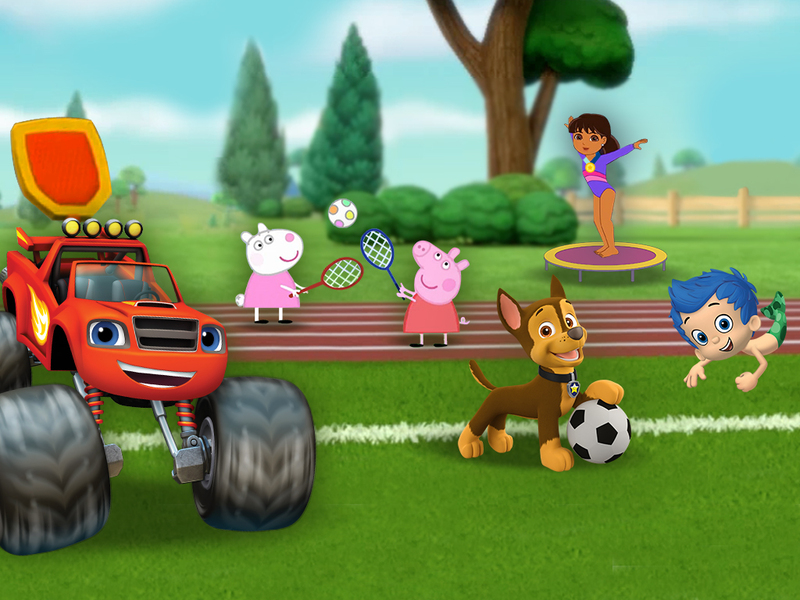 Your little ones can watch full episodes of their favorite Nick Jr. shows online! Have leftover celery after the blue cheese dip runs out? 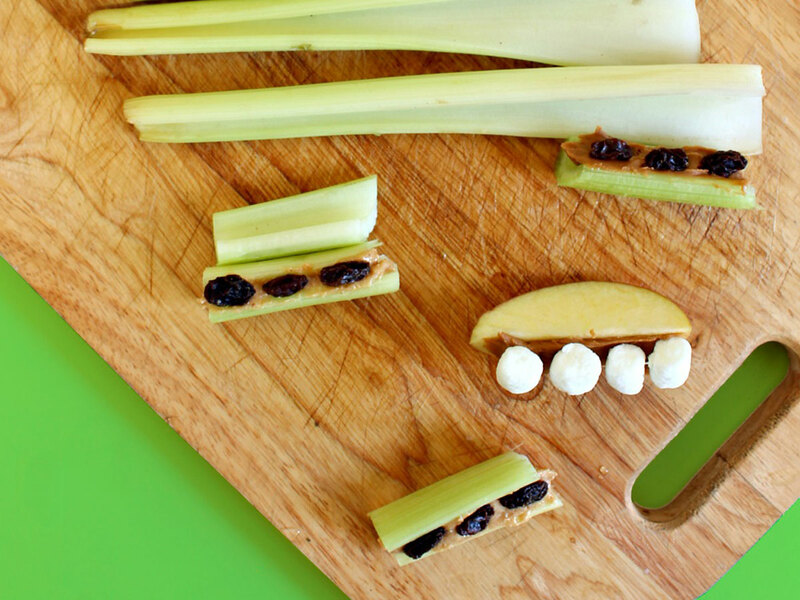 This veggie can do double duty as a snack for the kids in any of these crunchy combinations. 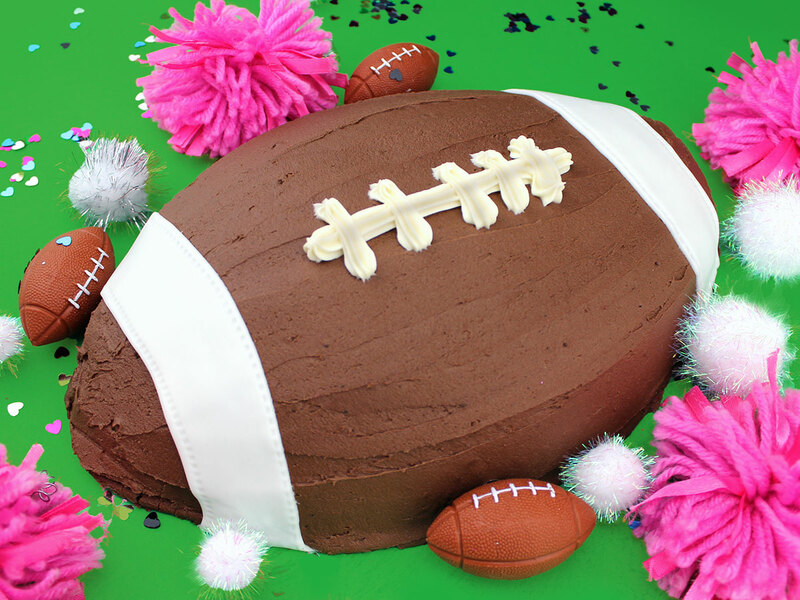 If you plan on preparing a special dessert for the occasion, creating a football-shaped cake out of a sheet cake is a piece of, well, cake. 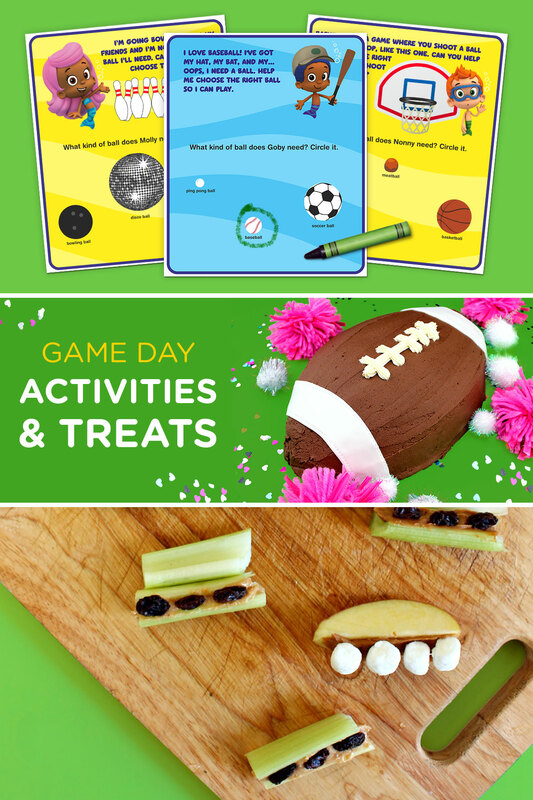 Simply bake your favorite cake mix in a round sheet pan and shave off the edges to form the shape of a football. 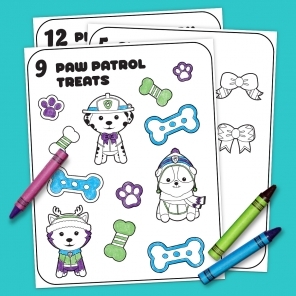 Once it’s cooled, the kids can help you coat the cake in chocolate frosting and make the laces with white icing. Touchdown!